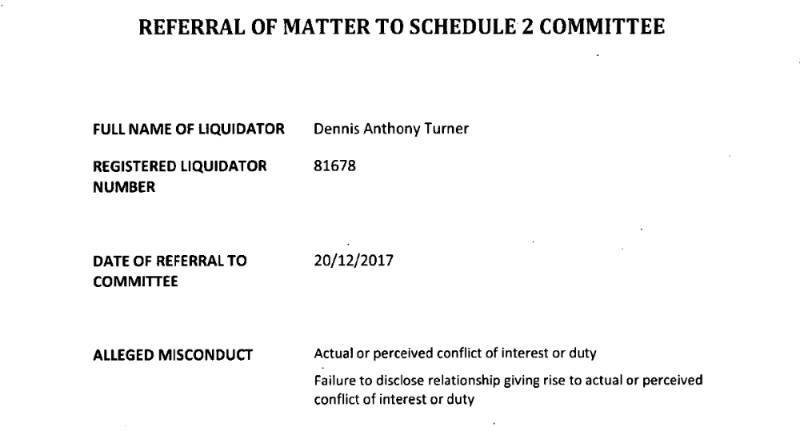 Dennis Turner: first liquidator to front a disciplinary committee under S 40-45. Cor Cordis Melbourne partner Dennis Turner received an unwanted Christmas missive last year when ASIC served the Melbourne-based liquidator and bankruptcy trustee with a Schedule 2 disciplinary referral on December 20. The Form 986, while largely devoid of detail, cites as the alleged misconduct: “Actual or perceived conflict of interest or duty” and “Failure to disclose giving rise to actual or perceived conflict of interest or duty”. Our sources tell us that a hearing took place earlier this month and that the accused subsequently made further submissions. 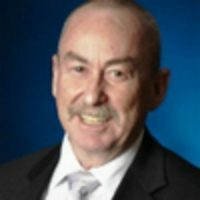 Turner is the first registered liquidator to be brought before a committee convened for the purpose of a disciplinary hearing under the new section 40-45 of the Corporations Schedule, which came into effect on March 1, 2017. 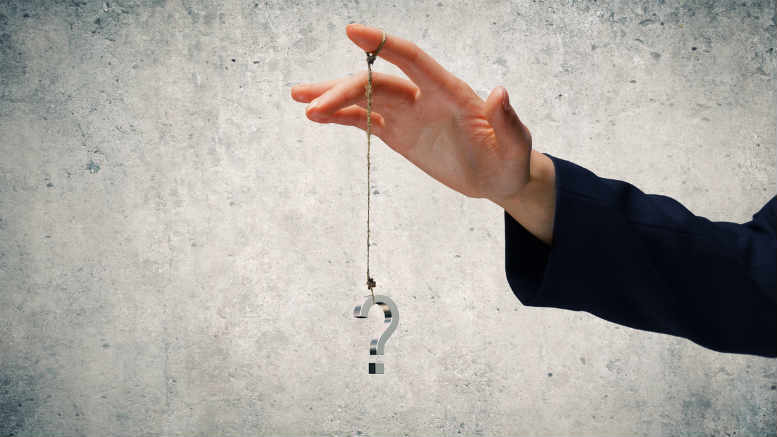 The new rules for hearings before ad-hoc committees convened specifically for the purpose do away with previous system whereby ASIC referred matters to the quasi-legal Companies Auditors and Liquidators Disciplinary Board (now CADB). Turner declined to comment when contacted. He spent more than 20 years at BDO before moving to Cor Cordis with colleague Luke Targett in 2016 and if ASIC decides to publish its decision and more importantly its reasons, we’ll bring them to you. 1 Comment on "Cor Cordis partner first referral under new law"
Perhaps your pedigree is showing but the term “accused” is neither appropriate nor correct in describing a person before a disciplinary committee. I suggest “respondent”, or, in this case, “Mr Turner”.